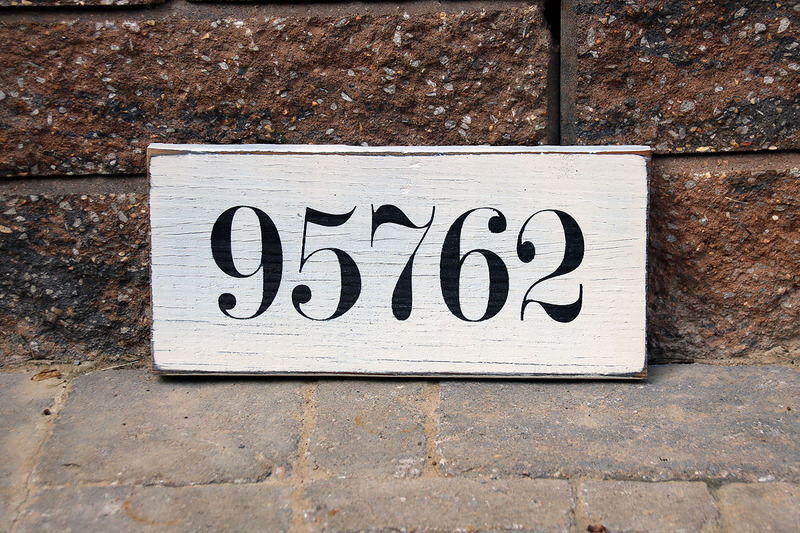 Display a zip code (or many) that are important and sentimental to you, right on your walls! 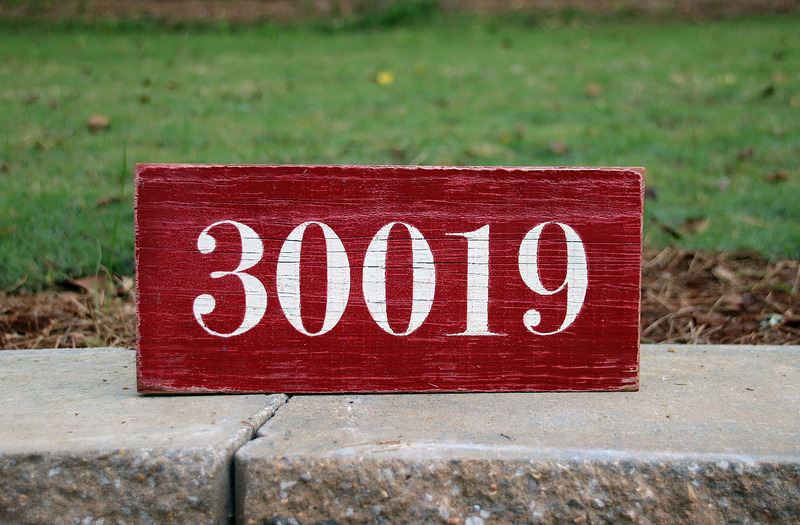 Choose this weathered wood painted sign to proudly feature the zip codes from places you've lived, where you've vacationed, where your children were born, etc. 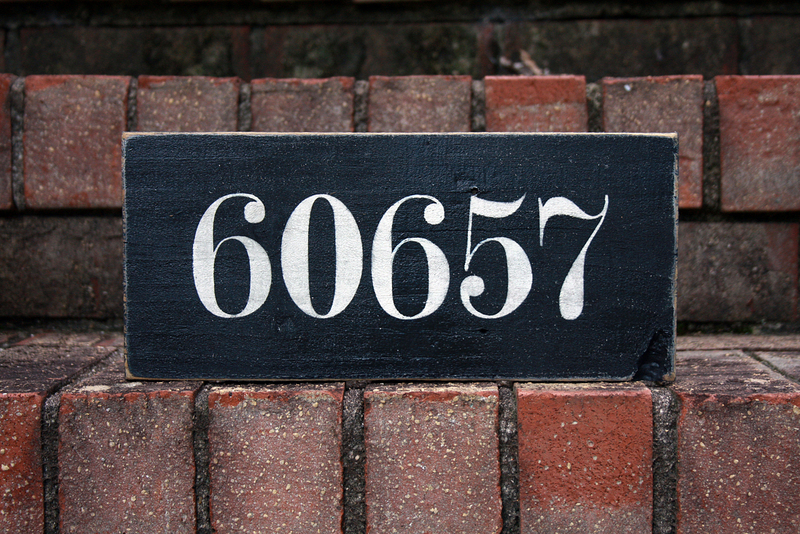 Not into zip codes? 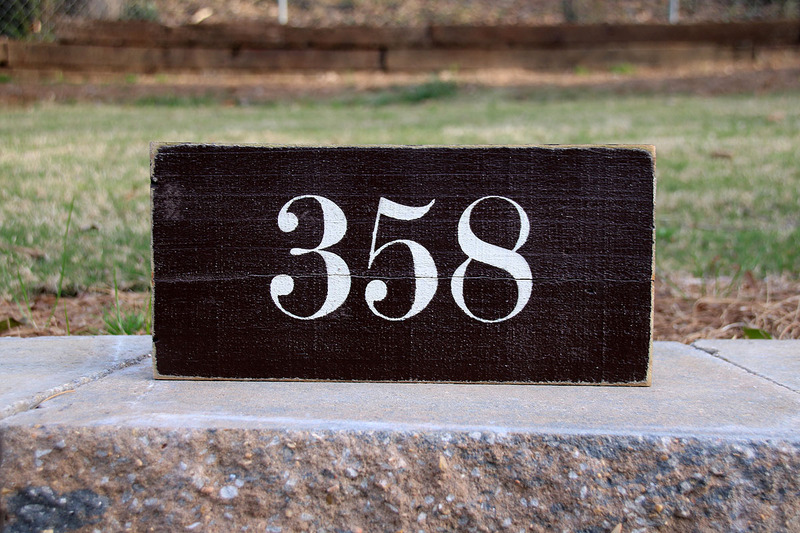 This sign is also a great choice for any special numbers such as area codes, years, street address, etc.